Sunday Blog Love linky party. bloggers who have linked up week after week. I do plan on blogging just like always, just the linky party will no longer continue. read each link and leave a comment. So let's end this linky party with a SMASH! Let me show you my favorites from last week. 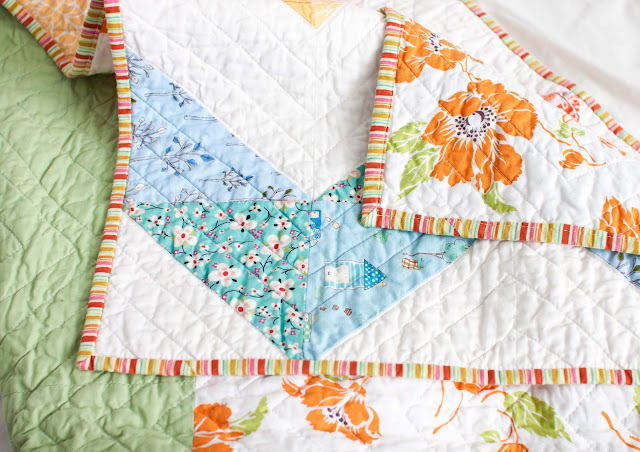 JAQS Studios sewed this beautiful chevron quilt. 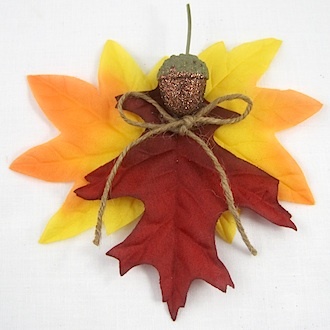 This would be a great project for the kids....Crafty Journal shares how to make autumn angels. 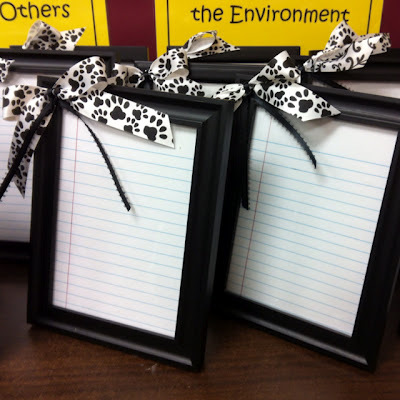 Helen shares her Top 10 Projects for Frames. You might just want to stop by your local Goodwill after reading this! I am sorry to hear that you won't be hosting this party any longer, but I understand completely. Time is a precious commodity and we must spend it doing the things that are the most important to us. I have linked up and look forward to visiting other links. Have a wonderful day. So sorry to see the party go but we must make choices that are best for us and our families. Thank you for hosting one last time & I hope you have a wonderful first day of Fall! Thank you for all the great link parties you've hosted! You will be missed. Good luck in whatever you decide to do. Thank you, too, for featuring my Autumn Angel. Thank you for hosting all the times you did, and for taking the time to always visit when I linked up. I know where you are coming from, it is very time consuming visiting, reading and commenting on every link, and like you feel it is mandatory! So many do not do this, and it is something to be admired. I have also been seriously thinking of ending mine too. Thanks again! You certainly will be missed but so understand, family is #1 and it should be! Sorry to see the pary end but thank you so much for hosting. I will still enjoy visiting your blog. Terry I know where you are coming from-I often think that I am a bit slack when I don't visit every single link as well but I'm sure that people understand that life gets in the way. I will miss your party each weekend but please know I will still visit as often as I can. I may not comment every time I visit but I'll be by for sure! Sorry to see your party ending, Terry, but I totally understand. I had a link party for awhile, but oh my...it sure takes a lot of work! Have fun w/ that sweet grandbaby of yours! I concur with the other...thank you for hosting and enjoy your family!!! Thanks for hosting Terry! It's fun to be back here! I hope you will visit my new blog very soon!